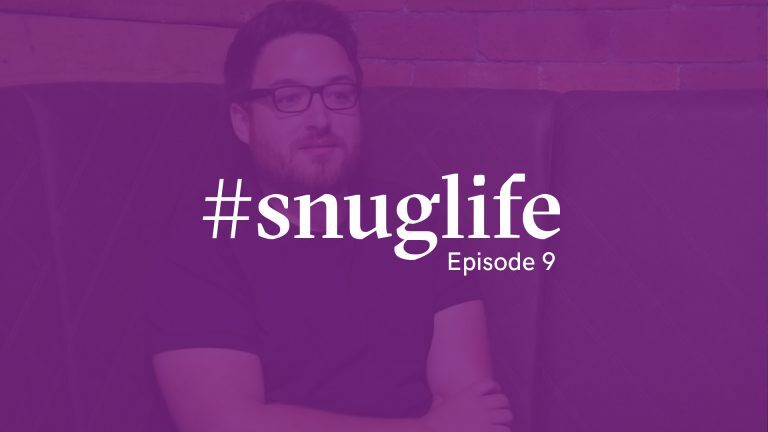 In today’s episode of #snuglife, our Senior Designer Jack sits down and chats about fizzy drinks, sharing problems and how the internet is a great source of inspiration. 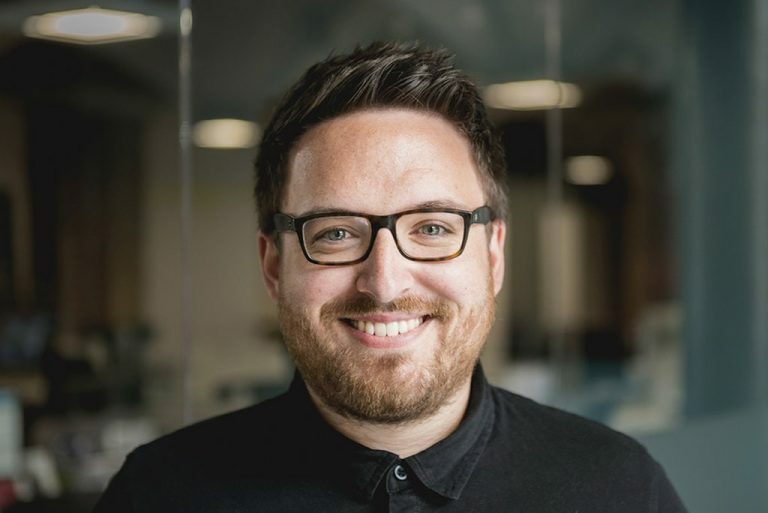 We also try and clear up if he and Abbas are the same person, but we’re still not sure. 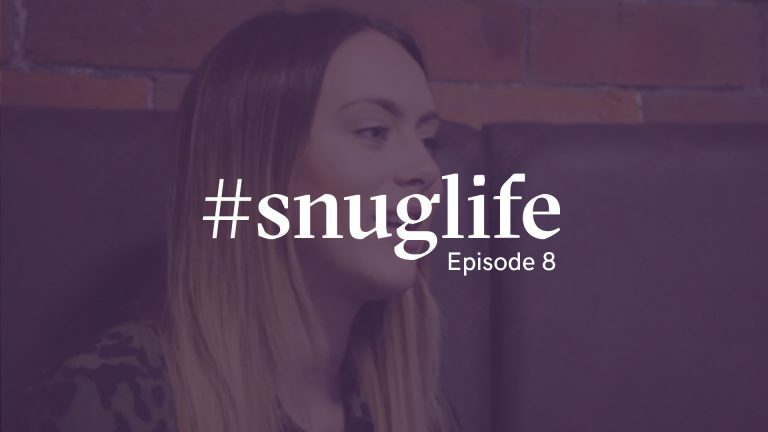 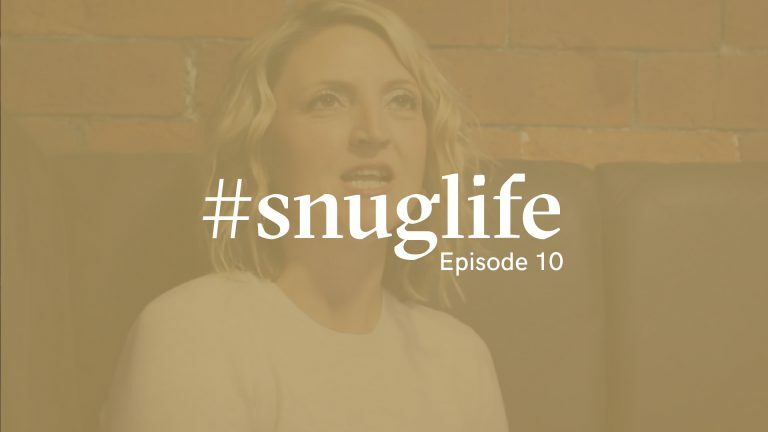 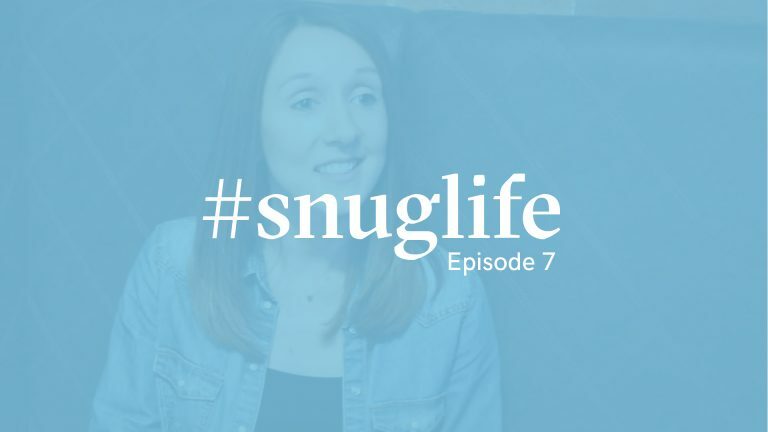 Don’t forget you can also subscribe to our YouTubeand Vimeo channels to stay up to date with the #snuglife series.